The Florenity Garden Collection from Norfolk Leisure is as much appealing as it is practical. 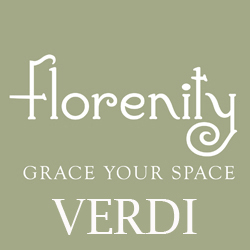 The Florenity Verdi Collection is a traditional but eclectic range of tables, chairs, lanterns, planters and potting benches, all finished in a eye-catching green painted and teak wood finish. 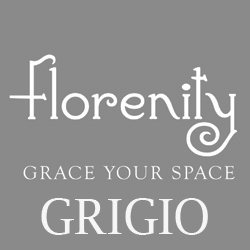 The Florenity Grigio Collection is stylish and modern and is a full collection of outdoor dining sets, outdoor lamps, mirrors and planters, all finished in a contemporary painted grey finish.